One year ago, I found an advertisement for an internship on WorkCabin and two months later arrived in Monteverde as a new intern at the Monteverde Butterfly Gardens. I was greeted by the owners Bryna and David as well as their son Eli and another intern Mike. I had no idea what I was in for. I spent 2 1/2 months as an intern guiding tours and working in the gardens. What started as a joking “hey, you should come back for a few more weeks before you go” turned into me extending my flight and returning to the gardens after traveling Costa Rica for a couple months. I then went back to Canada to work as a naturalist running public education programs in Ontario. One day Bryna sent me a message, she asked me to come back as an intern coordinator! I was thrilled, but had already accepted a job in Canada. The downside to this job is there is an off season, so I offered to come back for a few months and help develop an intern coordinator position for the gardens. David often jokes that they can’t get rid of me. So at the moment I am the acting intern coordinator. A few of the interns have mentioned that they were looking for more information on working at the gardens and came across my blog. 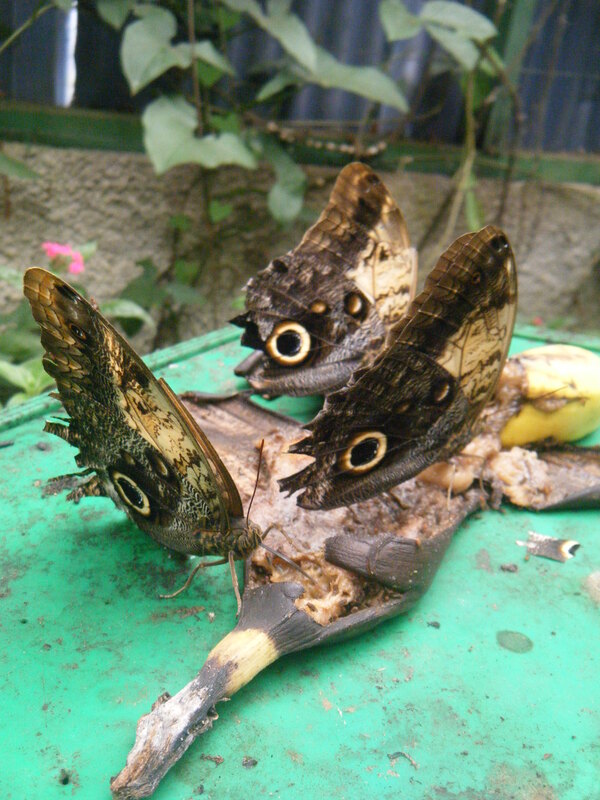 So here it is from someone who has spent a collective 5 1/2 months at the Monteverde Butterfly Gardens. 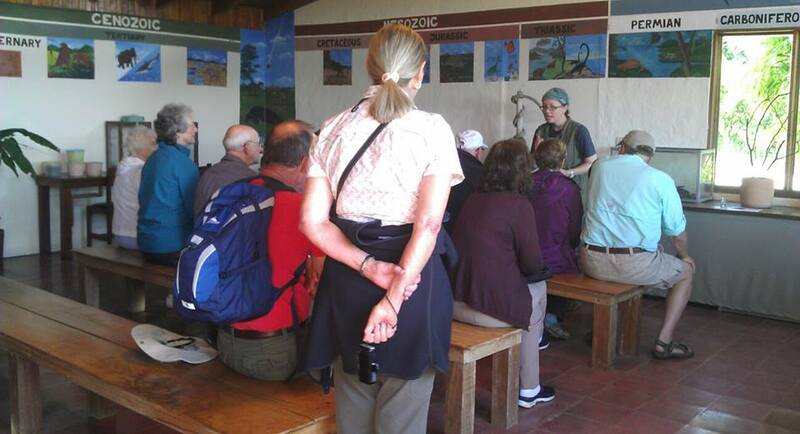 Tours start in our nature center with 1-15 people! I started off my training and quickly found out that I was going to learn a lot. Like, think an entire entomology course a lot. 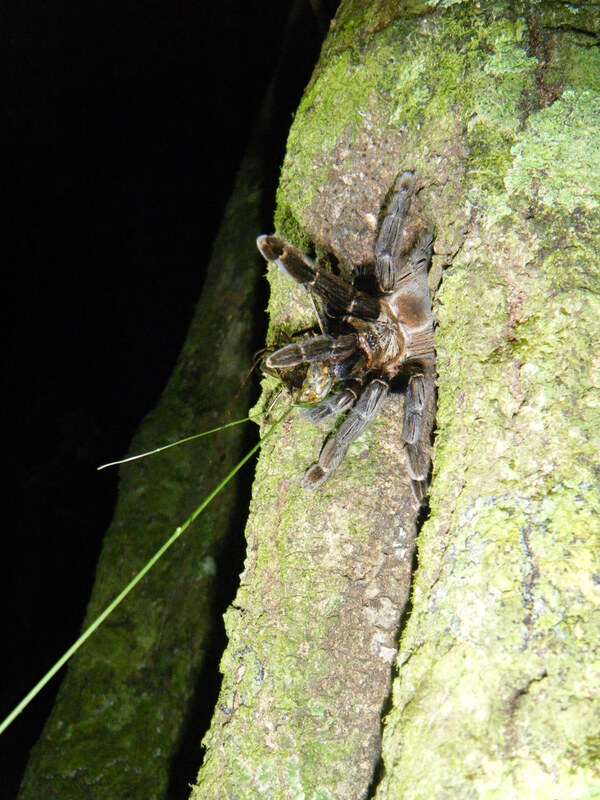 I arrived not knowing the difference between an insect and an arachnid (I focused mainly on marine biology in university) and now can ID most insects and arachnids then give you a 5 minute interpretive talk about how cool and important they are. As an intern you first learn to give hour and fifteen minute tours through 4 butterfly gardens and a nature center with beetles, tarantulas, and giant stick insects. You develop basic familiarity with all of the animals, enough to give a funny and informative tour, and then learn at your own pace. I can not stress enough how much I learned while here. There are textbooks available, you are immersed in the insect and arachnid world and the more you learn the more you want to know. We often see other wildlife around the gardens as well! Between tours and learning we also have garden work to do. We keep our gardens to quite high standards putting out flowers and nectar in the mornings, raking trails and doing other chores. Between learning and garden work we keep very busy! In the nights we often go out for night hikes, looking for praying mantis, katydids, and other night creatures. We all live together, work together, have family dinner and pizza night every week, and go out together. It really just feels like a big family. You have to be motivated, enthusiastic and flexible. You work 6 days a week and sometimes you do 4 tours in a day. This can add up to 5+ hours of talking enthusiastically to people! Some days, you do no tours, which means you have to find things to keep busy. Sometimes you are going to work until 4, other days you’ll still have tourists in the gardens at 6. These traits apply as both an employee and as a roommate. You’re going to be eating rice and beans the majority of the time, not showering as often as usual, and going without many North American luxuries. 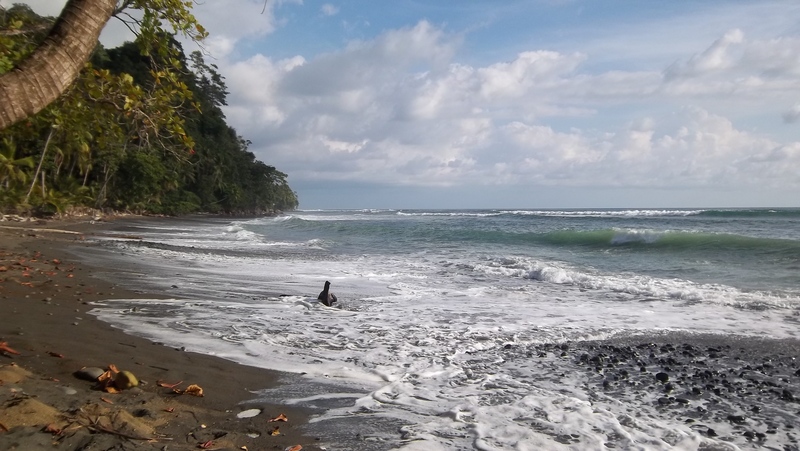 You have to be open to adjusting to the Costa Rican lifestyle! I’ve seen many interns come and go. Self-motivated, flexible individuals are the ones who enjoy their time at the gardens the most. Bryna and David are amazing naturalists. 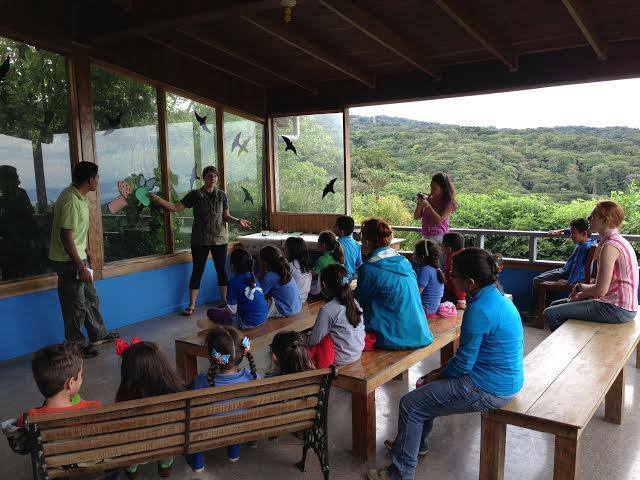 Not only are they into entomology, but they are also avid birders, herpers, and really all around amazingly informed and knowledgeable people. 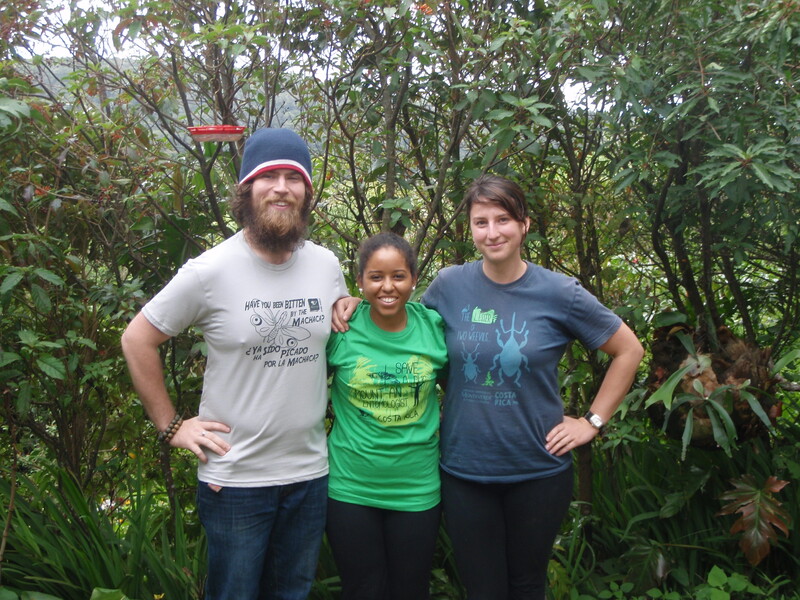 I credit Bryna for my interest in snakes and public education, David fostered my interest in the scientific details of entomology and evolution, and Bryna and another intern Mike introduced me to one of my favourite hobbies: birding. Depending on the blend of interns here at the time, you have the opportunity to learn about many different aspects of nature. 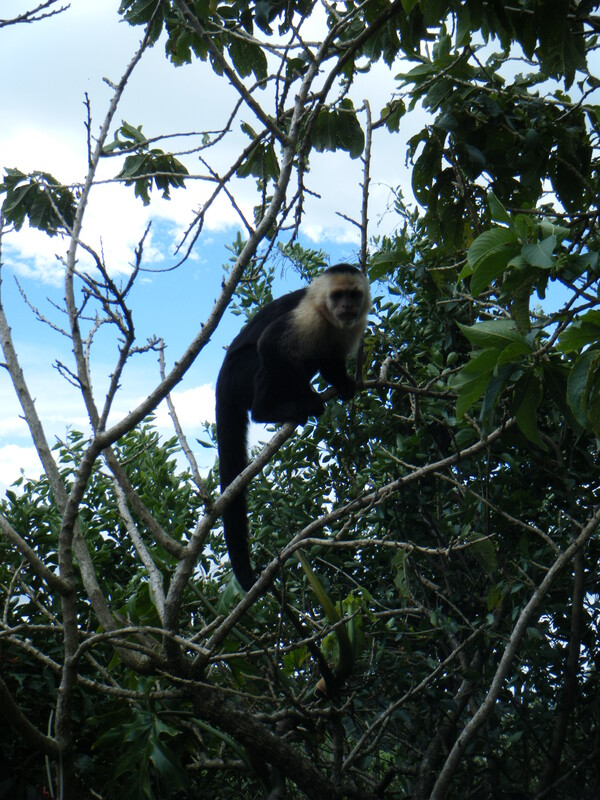 Monteverde is an amazing place if you are interested in nature. You have opportunities on your days off to explore so many amazing reserves and hiking areas. 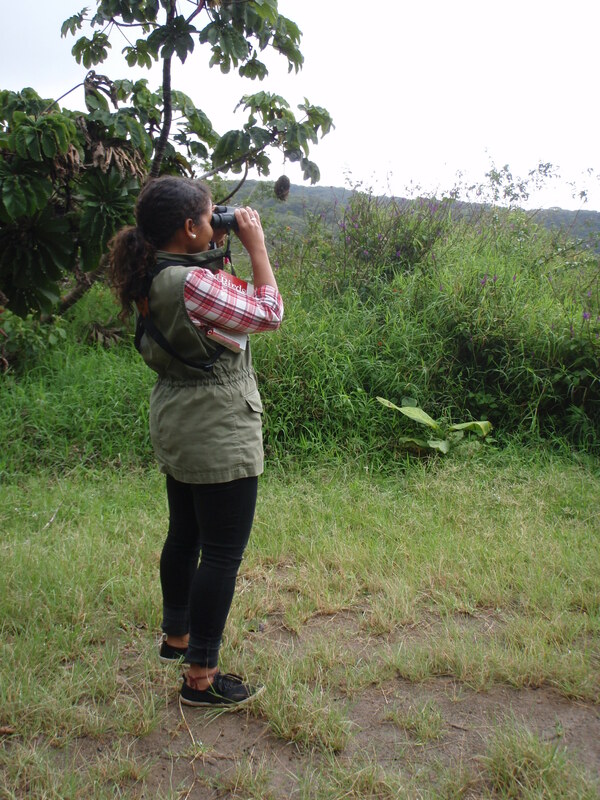 I usually grab a pair of our Eagle Optics binoculars and walk around one of the reserves, grab a coffee at a local cafe and hike to one of the cool fig trees nearby. 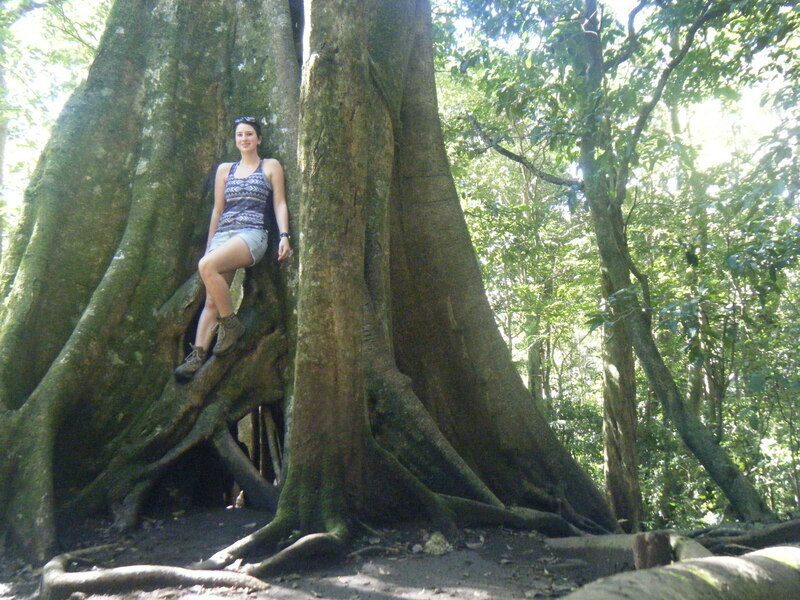 You’ll also hear a lot from tourists about different areas around Costa Rica. It is definitely worth keeping some time open to travel after your stay at the gardens, as you will be tempted to extend your fight after hearing about all of the amazing places to explore. You can’t make it all the way to the beach on a day off, so it’s worth spending an extra week or more after your internship! A kelp story, of one enthusiastic undergraduate student/aspiring scientist and how a field school semester changed everything. 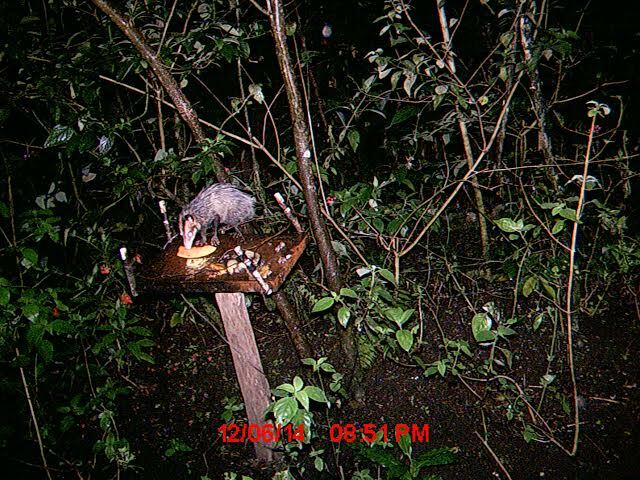 A blog dedicated to biology and nature.